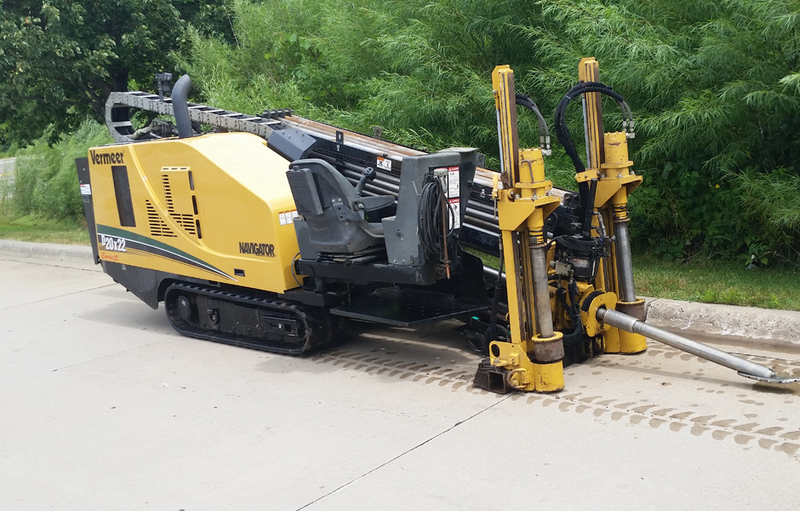 We utilize state of the art boring equipment for precision installation beneath concrete driveways and barriers of all types. Bakken Electric, LLC is a full service electrical contractor serving the Twin Cities Metro area as well as projects throughout Minnesota. Bakken Electric, LLC is comprised of electricians and management with combined experience of over 50 years. Our expertise ranges from small residential projects to large scale commercial and institutional projects. Copyright 2015 Bakken Electric, LLC | All Rights Reserved.